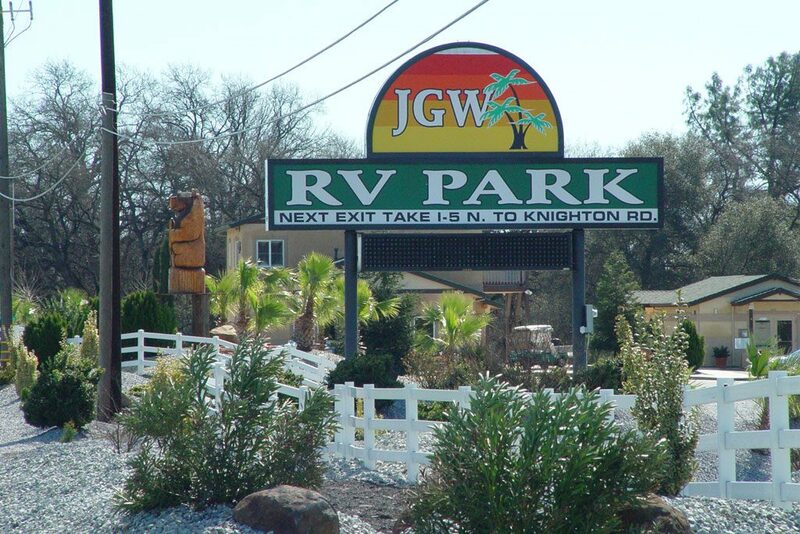 When you first arrive at JGW you will be impressed with the effort that was put into the design of the park. 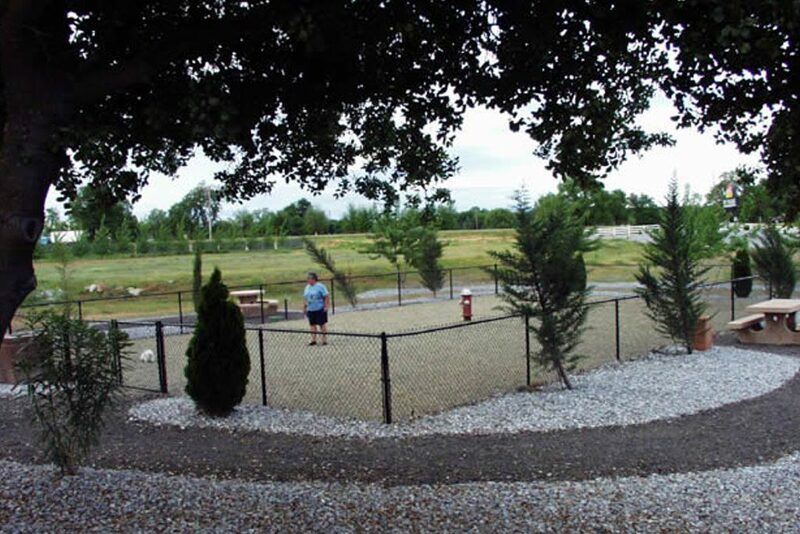 The large driveways and spacious sites make it easy for travelers to get in and out. The office staff provides friendly assistance and information during the registration process and during your stay. 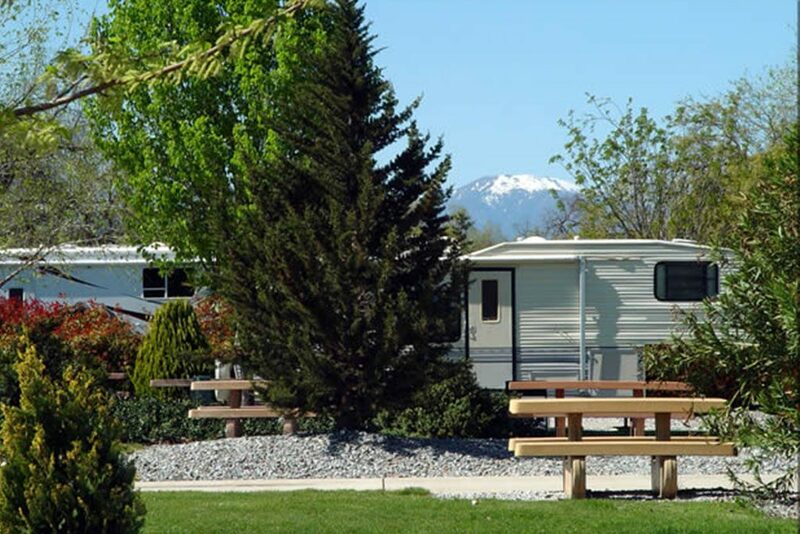 Our sites have picnic tables with landscaping to provide some privacy for our guests. We do have a few premium sites, sites with river views. 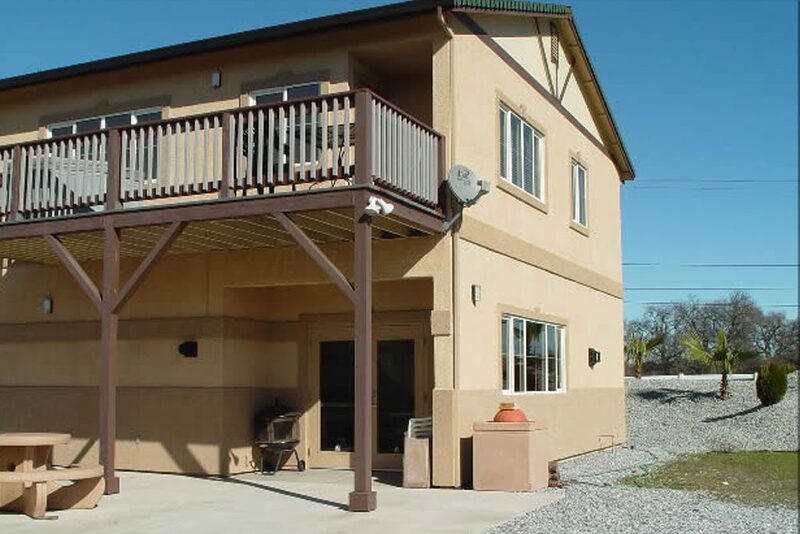 Every site has full hook-ups: 20/30/50 amp service, cable, water, sewer, phone lines, and wireless internet service. 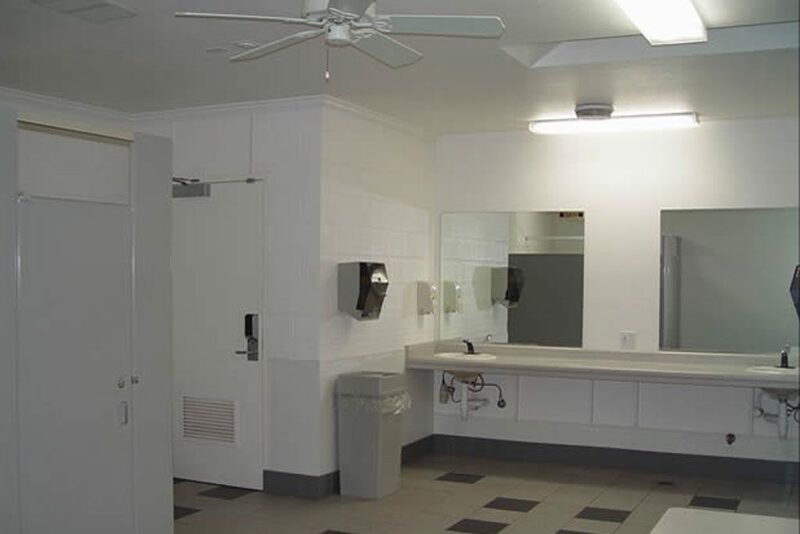 Our secure restrooms are clean and well maintained. The showers are very spacious and private, something that every camper can look forward to. 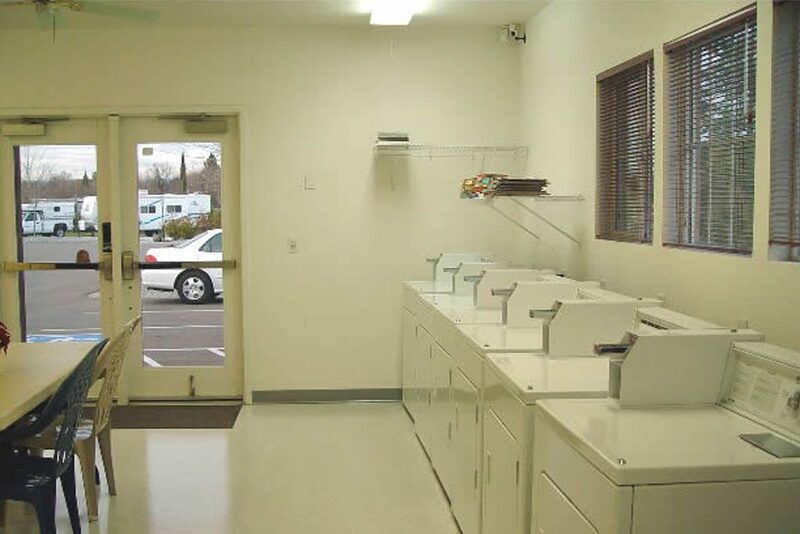 Our coin-operated laundry room is situated next to the office. Bring a book to read as you wait for your laundry. Are you coming in with a club or large group? Ask about the use of the recreation room that can comfortably seat 30/35 people. It is situated behind the office and has its own entrance on the side of the building. Do you like to fish or go rafting? 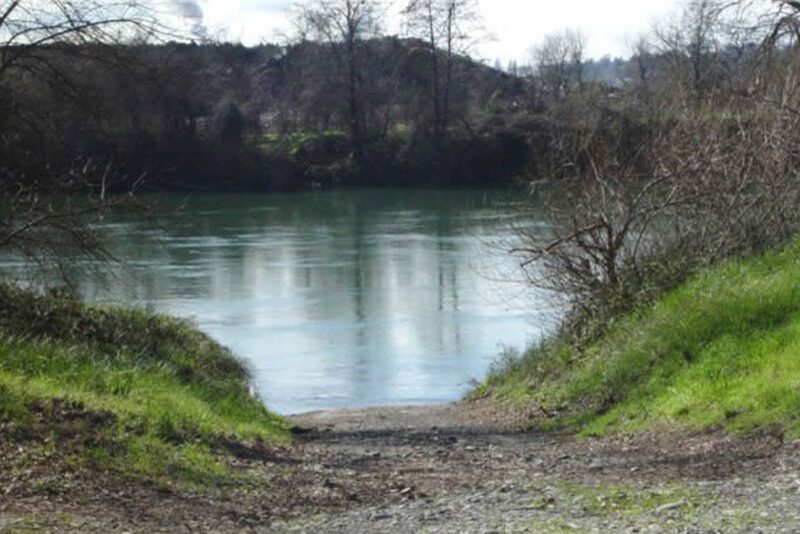 We have a boat ramp for those who come prepared for the outdoors. The river appears calm, but don’t let it fool you. It has a very strong current that could be hazardous to the unwary. A lot of travelers come with pets. 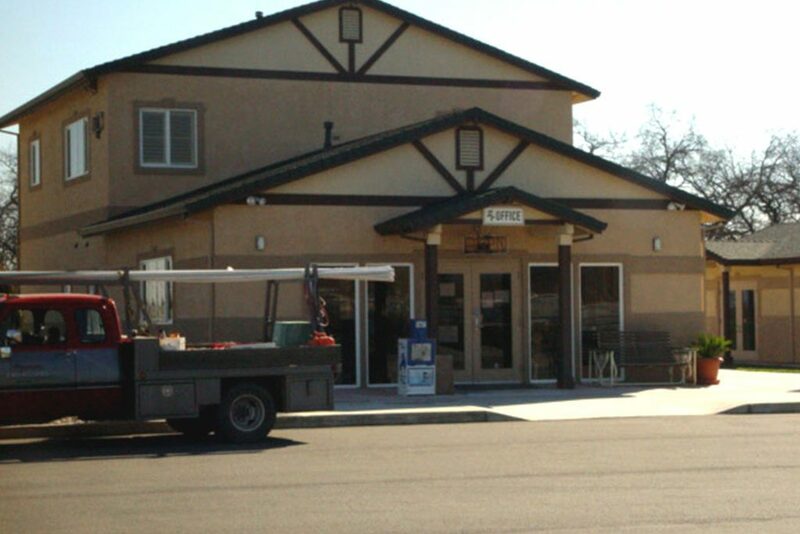 We have a large pet run for your pets to exercise and run free in a confined area. If your pet is not in your RV it has to be on a leash (county law). Please clean-up after your pets for the convenience of others. 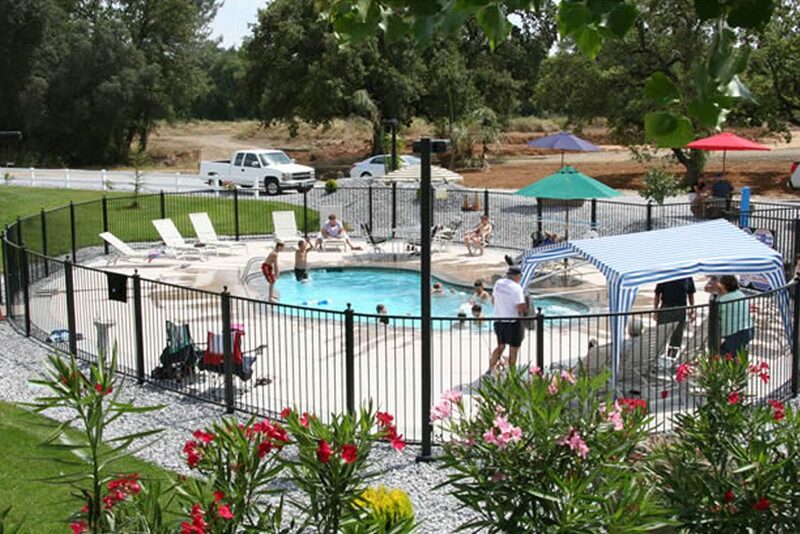 Once you get your RV set up for the night, why not relax around the swimming pool or jump in to cool off. Our pool temperature is Solar Controlled. The pool will be able to maintain a constant temperature no matter what the day will bring.